Rather than offer Rose Dee a standard interview, I asked her to share part of her life with us – either a story about how she met her partner, a story about how she became a Christian, or a story of heritage from her family’s past. Rose offered an interesting story about her grandfather. I hope you enjoy it as much as I did. Arty wanted my grandfather to go into politics. According to all accounts, this was a very appealing prospect to Gerry Venables. He was an entrepreneurial business man, and the thought of national service appealed to his learned mind. Arty offered him a ‘sure’ seat in New South Wales. Gerry was thrilled. However, he had one stumbling block. His wife Nellie was determined not to go. With seven children to raise, she refused to pack up her life and trek south. Gerry’s dreams of political service were squashed in one foul, female swoop. Instead his legacy lies in the family he reared in Ingham, North Queensland. This story made me think a lot about history. All the technicalities, dates of births, deaths, and marriages don’t come down to specific happenings; they all come down to people. I am very pleased that my grandmother was determined to thwart my grandfather’s plans. Chances are I may not be here if she hadn’t. But it reminded me that it is people, their lives, and the decisions they made that make up history. Not a timeline of dates and specifics from textbooks and family trees. That’s why I love reading historic novels. The best ones aren’t about historic events, but about people and the lives they led. Okay, so I write contemporary fiction, but I do love a good historic novel as well. Please support our Aussie historic writers. They do a great job of converting these known events into engaging tales of lives, loves, and losses. Samara lives a life filled with fear. After being discarded and beaten by her trouble making boyfriend, she takes one easy out after another. Her choices lead her down the road of self-destruction, into the degrading world of stripping and a life spent looking over her shoulder. Until an encounter with a stranger on a Kings Cross Street provides the catalyst for a life changing event that leads her back home. Resolution is the last place in the world Jed wants to be. One drastic decision has led him to the Island resort and back into strained contact with his brother, Flynn. From the bright lights of Sydney to the blue waters of Resolution Island, Beyond Resolution is a story that provides a window into the joy of forgiveness, trust and peace. Bay Anders is lost. She enjoys every privilege a wealthy upbringing affords, but the void in her soul refuses to be filled. Her mother’s dying revelation drives Bay to the brink of self destruction, before a move to Australia changes everything. She embarks upon a search for her father that leads her to his island home, into a hazardous melting pot of hostile locals and a mystery – her father’s disappearance. The only person who can help her is a strong, self-assured and intensely magnetic man. Bay must fight an overwhelming attraction to stay focused on her goal. Flynn McKenna is hiding from the world. A past filled with mistakes drove him to withdraw from society and live in seclusion. But the arrival of a woman he cannot avoid shatters his solitary existence. As the search for Bay’s father unites them, can he resist his desire for her? 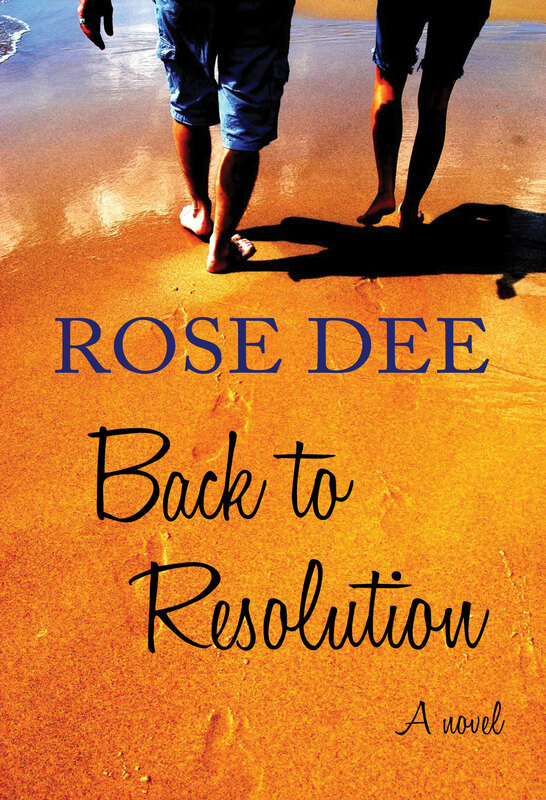 Back to Resolution is as colourful and tropical as its cover. Rose has portrayed the North Queensland coast so vividly it took me back to my childhood days when I holidayed there – from the lush green Daintree forest, to the beaches, coral reefs and islands further south on the coast. And that was just the setting. This book had all the elements I need to make me forget where I am and take me away into the story-world. Great characters, a touch of mystery, and of course, romance. The message of faith is woven in naturally as part of Bay’s journey to finding her father. The tension and conflict between Bay and Flynn, added to the question over her father’s disappearance, kept me turning the pages late into the night. If you love contemporary romance with real, down-to-earth characters, then you will love Back to Resolution. 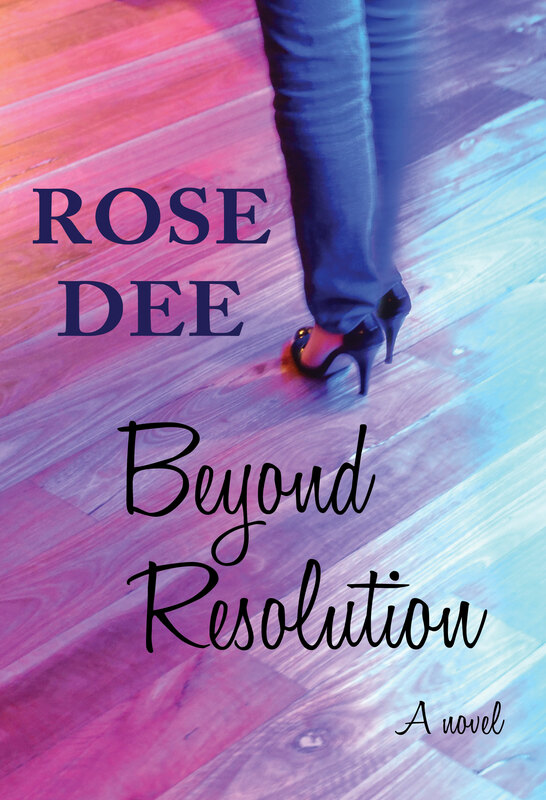 I am looking forward to Rose’s second book in this series – Beyond Resolution – due for release in April 2012. Rose, who holds a Bachelor of Arts Degree, decided to try her hand at writing two years ago. The result of that attempt is her first published novel, ‘Back to Resolution’. The novel is a culmination of years spent living and loving the tropical paradise in which she lives. Rose is currently finalising work on her latest release, which is the second in the ‘Resolution’ series. ‘Beyond Resolution’ is scheduled for release in April 2012. 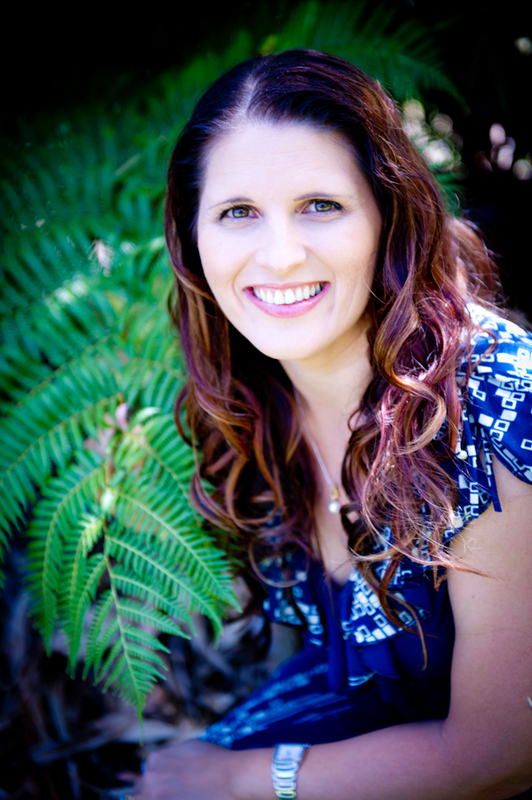 Rose resides in Mackay, North Queensland with her husband, young son, and mischievous pub, Noodle. Back to Resolution is available at Koorong and as a Kindle version on Amazon. Tomorrow I will be posting a story about Rose’s heritage which she has kindly shared with me. Don’t forget to come back and discover more about this great new author!